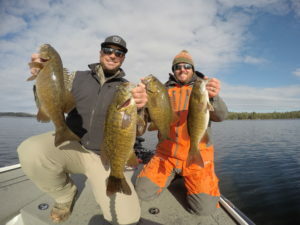 Freak Finder Fishing | A bass fishing media project for the serious weekend angler. We’re a small, multifaceted group of anglers brought together by a love for fishing and our desire to share our knowledge and experiences with others. We first started filming videos on the water to share our love for bass fishing and the outdoors with our families and friends. We quickly realized that sharing this information through social media was a great way to disperse knowledge and make connections within our industry. Our mission is to provide our friends and viewers with real-life information to help them become better anglers. We also aim to highlight the advantages of applying the lessons learned in fishing to our every day life. 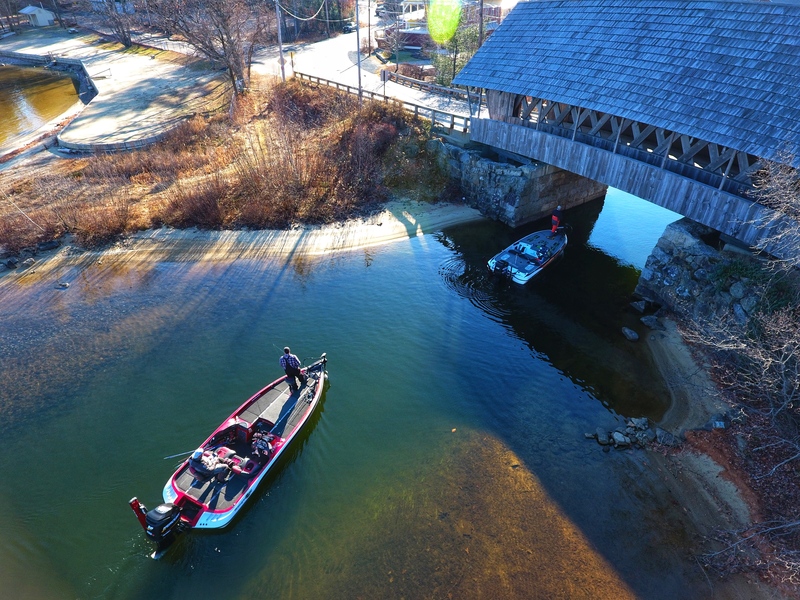 Maintaining a positive outlook both on and off the water has been a winning pattern for many anglers throughout the years. When these tactics are applied, it can only lead to success – whether at the lake, with your family or your career. Through our cutting edge media and photography on the water, we hope to provide our fans with the motivation and information to become better anglers. We also help to capture the passion and excitement we all experience during outdoor adventures though the eyes of our lenses. 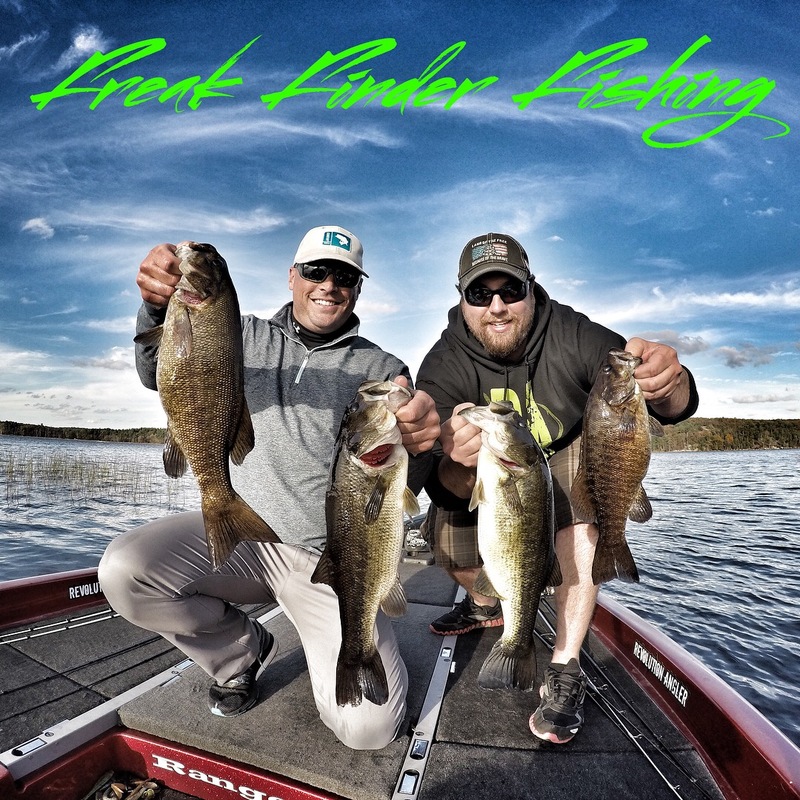 Freak Finder Fishing is a bass fishing media project out of New England. We continue to attract anglers both young and old by developing a bond through our online videos and media. 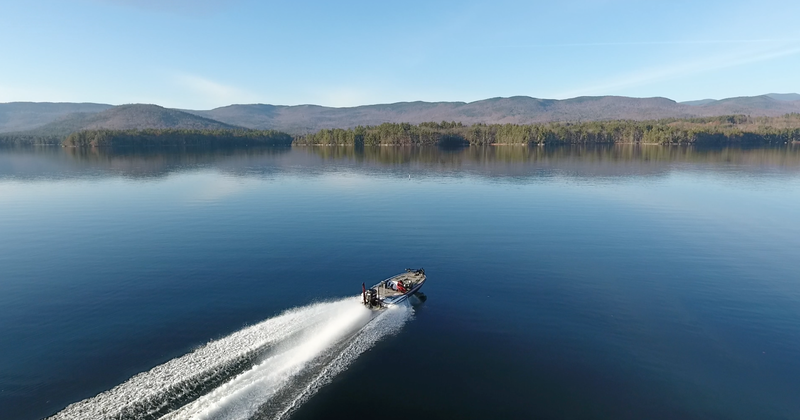 We provide our viewers with non-biased product reviews, realistic how-to videos, and of course, awesome fishing video footage and photography. The true motivation and passion behind this project began during a cold, late-fall morning. During an encounter with a stacked school of largemouth, a point-and-shoot Canon camera was introduced solely for the purpose of memory preservation. Upon reviewing the grainy video footage shot, a desire to share this experience with our peers blossomed and the “Double Fs” emerged shortly after. 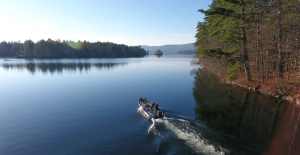 We’re started this project for one reason only – to help capture and preserve the memories, excitement and passion we experience before, during and after our trips on the water. A great source of information for the serious bass angler, who still likes to have fun on the water. An outlet for people who love the outdoors and the passion and excitement associated with mother nature. A media project made by a few fisherman who LIVE to be on the water, having some fun with cameras they really don’t know how to use.